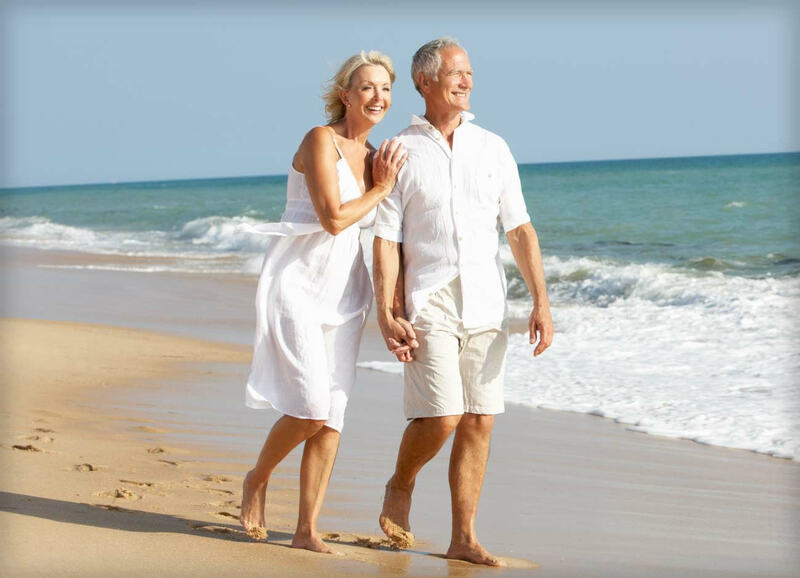 At Romero Retirement Strategies we believe that life is more than a paycheck. Our mission is to ease your worries and help you create a sound financial strategy that provides not only a steady paycheck for life, but a playcheck as well. At Romero Retirement Strategies, we focus on helping our clients find investment solutions that have track record of success. We work with our clients create investment strategies that are designed to manage their risks by taking advantage of known market trends, and leverage effective money managers. 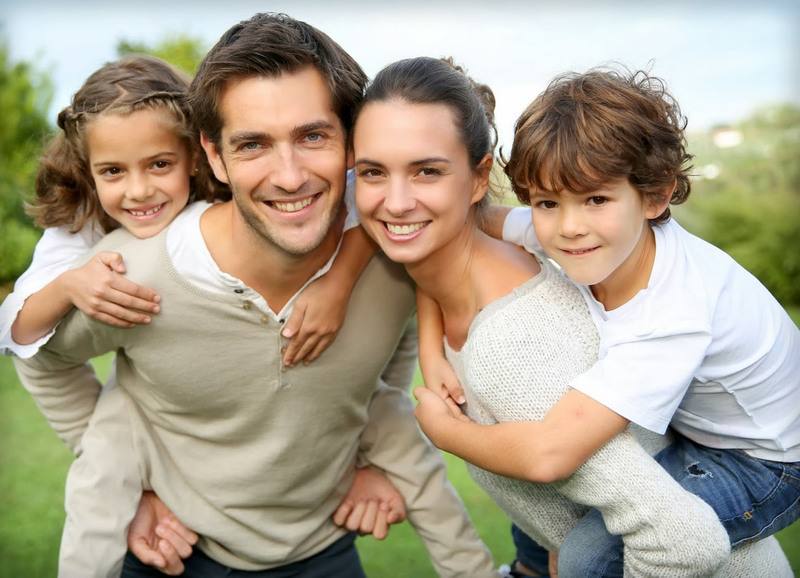 At Romero Retirement Strategies, you will work with a team of specialists who will help you prepare and execute an estate plan that is right for you and your beneficiaries. Provide you and your loved ones the peace of mind that comes with knowing that you have a sound financial plan that takes care of them when the time comes. Start the process today, call (409) 722-6739! Original Medicare covers many health care services and supplies, but there are many costs it doesn't cover. A Medicare supplement plan or Medigap policy is health insurance sold by private insurance companies to fill gaps in Original Medicare coverage. Medigap policies help pay your share (coinsurance, co-payments, or deductibles) of the costs of Medicare covered services. Some Medigap policies cover certain costs not covered by Original Medicare.